Hey there! Thanks for dropping by Pedagogicalspace's Blog! Take a look around and grab the RSS feed to stay updated. See you around! The kids were naturally excited about since it was Friday and they had their weekly art class. This particular class they had art 2 art classes so the day was extra special. The class started with taking an assessement test so myself and Tieta would know what our student knew in art. 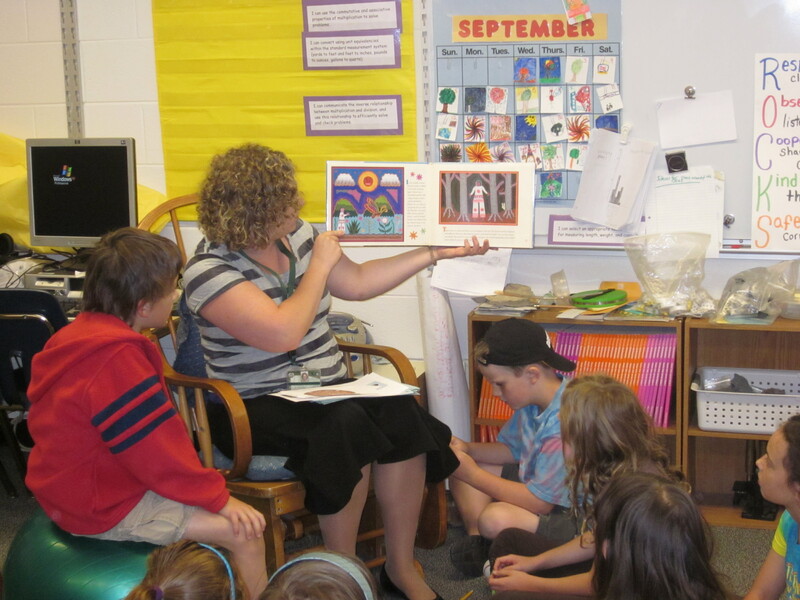 Shortly after the quiz, Tieta read the class a story to get the children’s attention. The class, after the story had an open discussion about the story and what they understood from the story. During this time the students were asked questions on what they know about folk art and fiberous materials and how they were used. Shortly after they answered the questions from Tieta I had the pleasure of being the guest artist and showing them my personal work and introduced funtional and non-functional art. 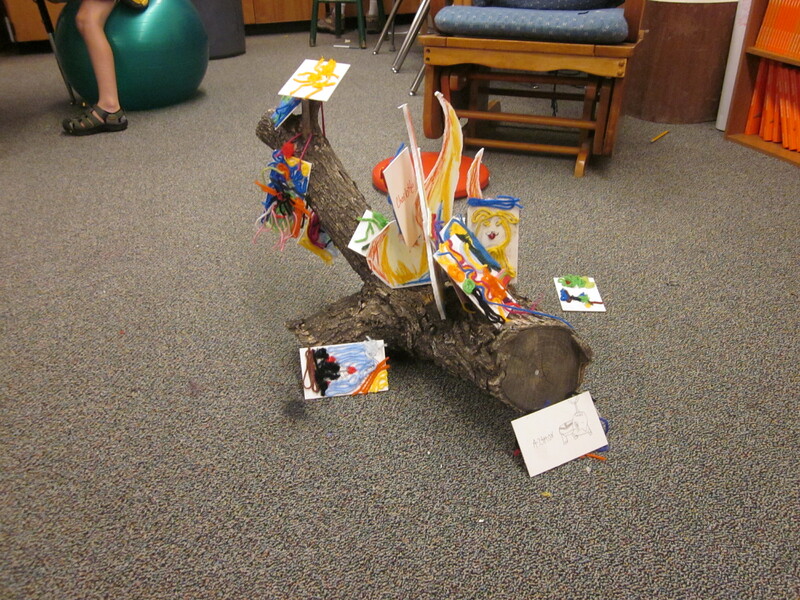 The children had the opportunity to interact with the art. 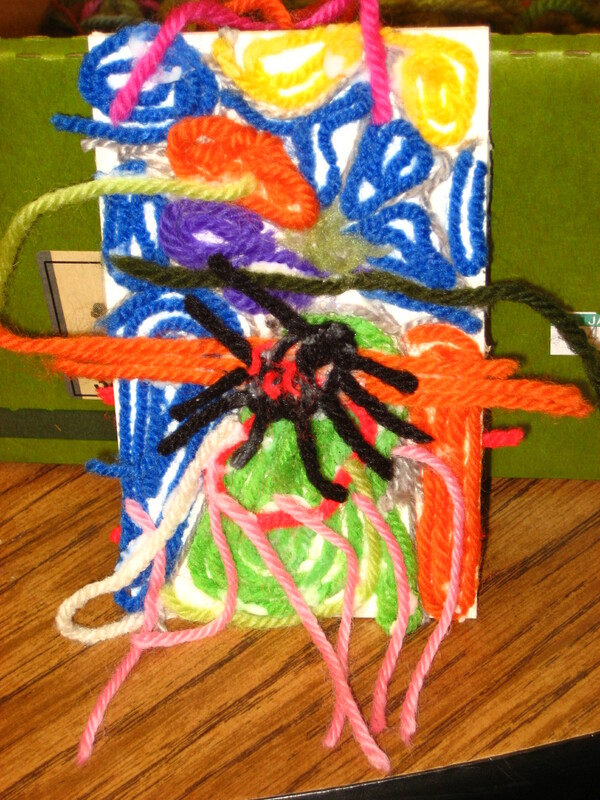 After the class was done observing the art, they were gathered back up and explained and demonstrated the project was yarn painting and creating their own bookmark. 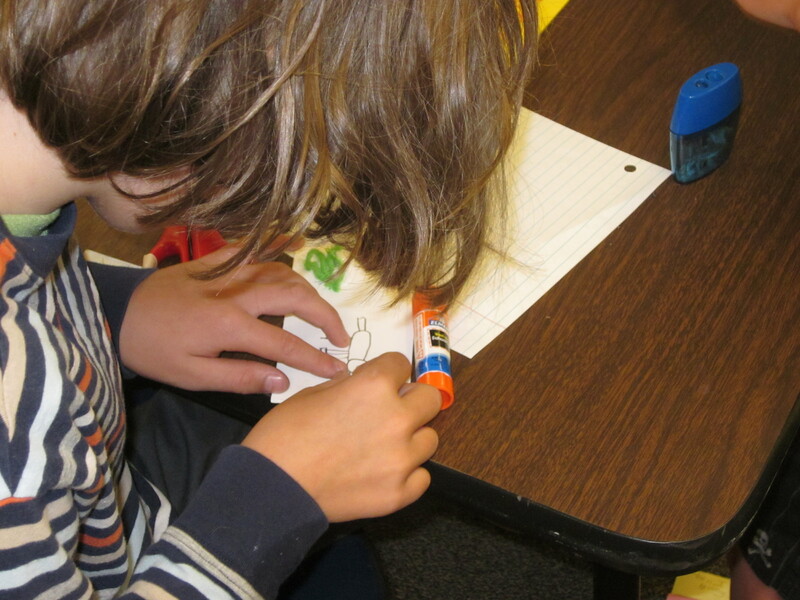 Once the class was given the demonstration they immediately went to the tables and started diligently working on their rough sketchs before the got to involved with the bookmark making process. While the children were working on the drawings they loved rushing to Tieta and I to show us the drawings they had created. The children came up with great phrases such as, “your mutated aligator is cute”or”I want you to take a picture of mine it has a chubby face”. 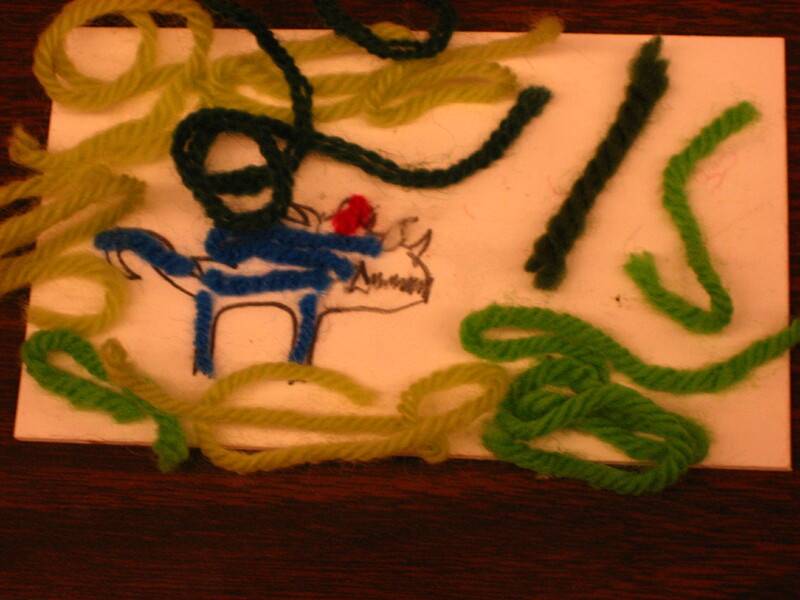 The kids shortly after showing Tieta the drawings they had produced they started creating the drawings on their bookmarks so they know where to start placing the yarn. 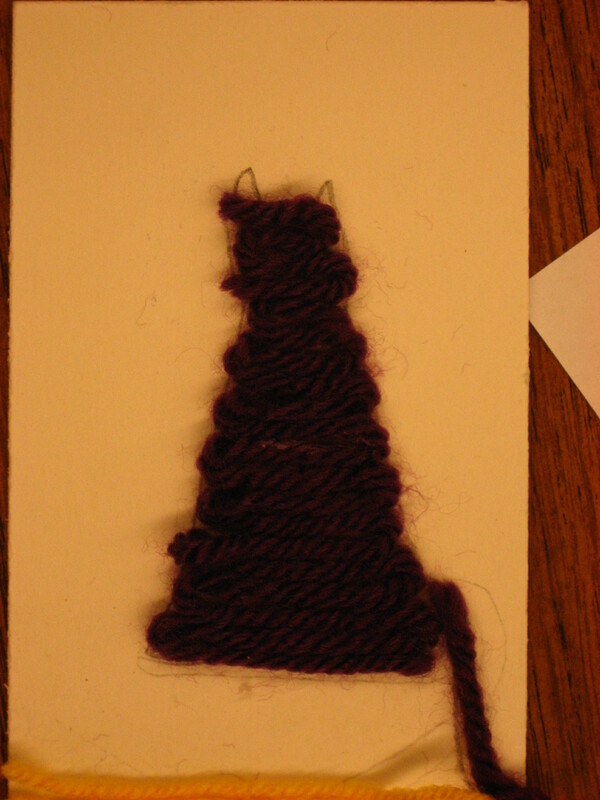 By the time most of the class had started working with the yarn they had to go to recess and wait for the second half of the lesson. After reccess the kids were ready to get back to work. 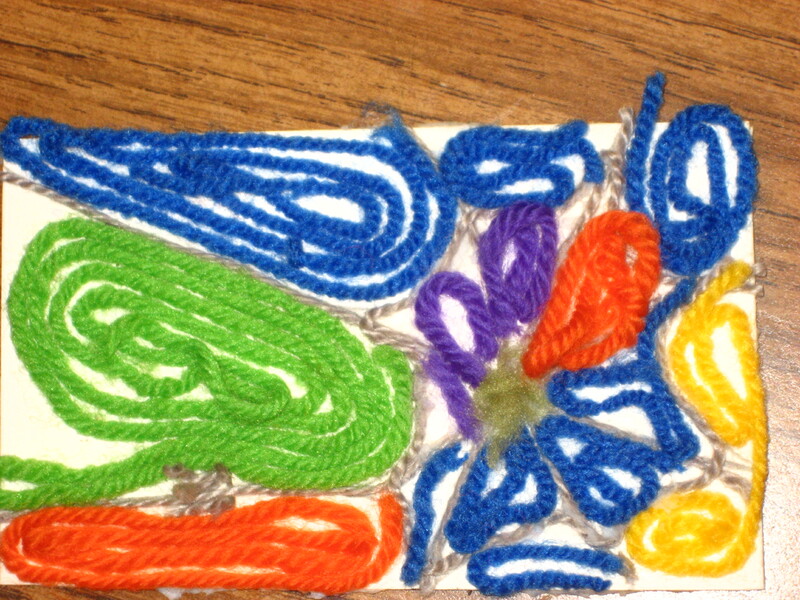 Joe quickly reviewed where string painting originated and what types of subject matter the students could be inspired by. Several kids were challenged by sticky fingers and hands. 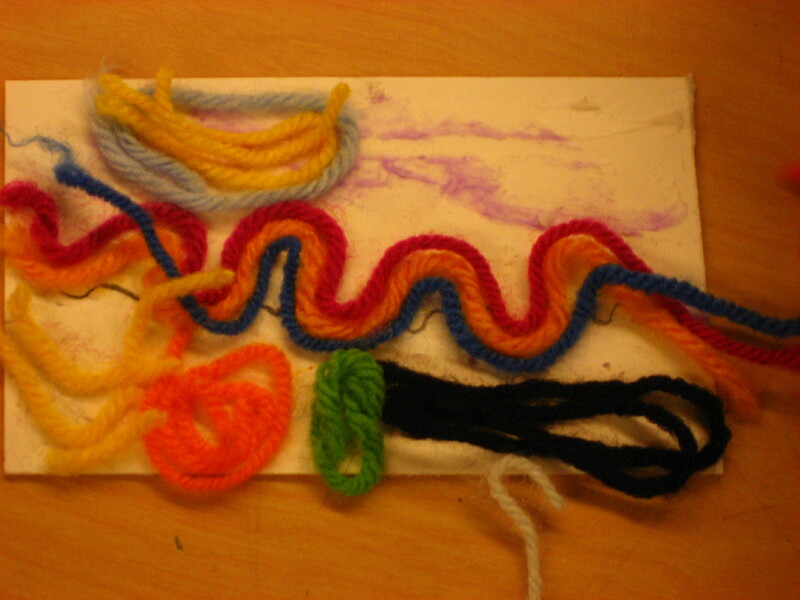 One student asked me for help because the yarn kept sticking to her hands instead of her painting. The boy sitting next to heranswered for me and said, ” I just use the edge of the glue stick to spread it (the glue) or you could wash your hands.” Other students used damp paper towels as wash cloths. Some of the students asked questions of each other and made suggestions. For example, one boy asked another “how did you stretch it (the string) out like that?” He then demonstrated his technique for his classmate. Welcome to the World-Wide-Web of Joe and Tieta’s blog. 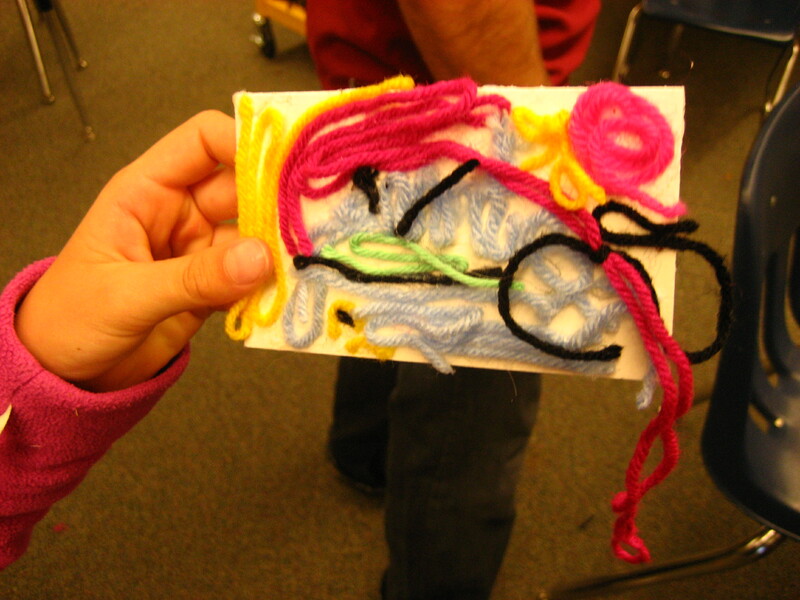 We are art education students at Colorado State University. This semester we have the pleasure of working with the 3rd and 4th grade students at the Lab School in Fort Collins, Colorado. 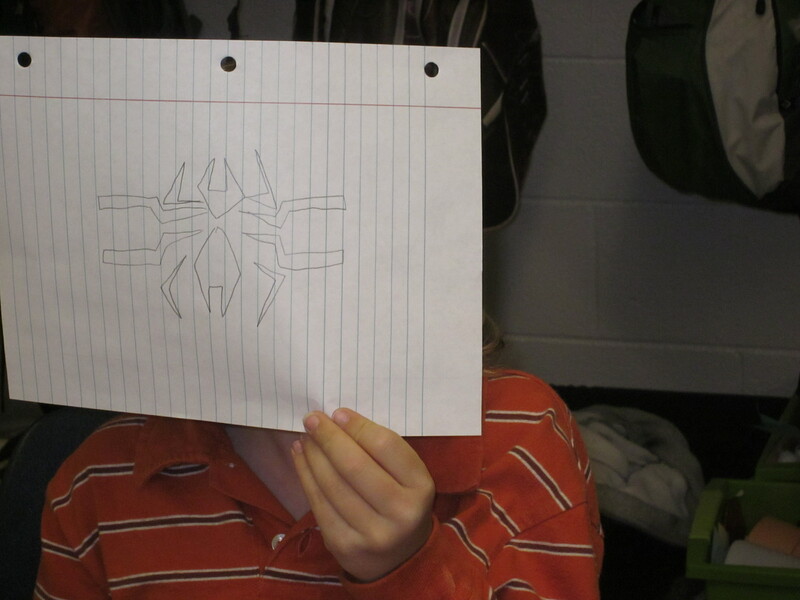 Our desire for this awesome space is to invite everyone to view our students’ art work. 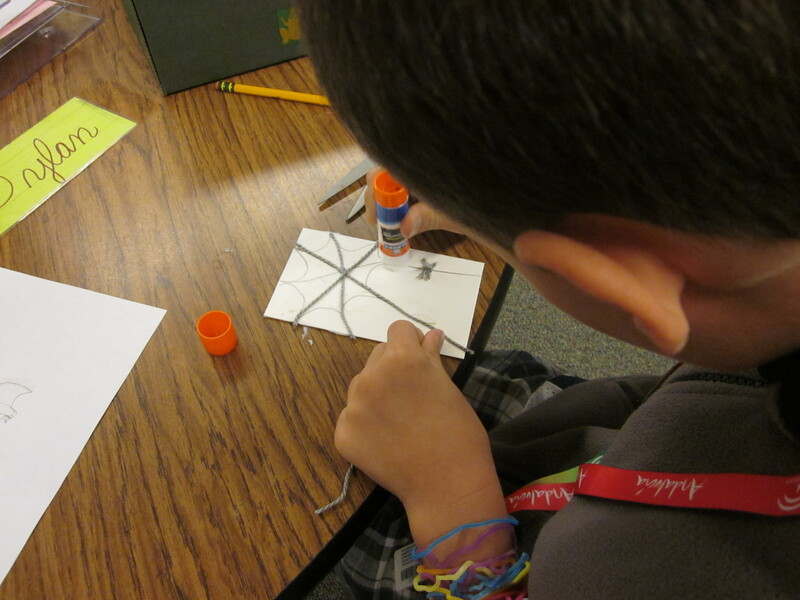 Our teaching philosophies are centered around the idea that creating art allows students to express themselves and grow through exploration and persistence. We hope to provide the students with the necessary tools and opportunities to develop critical thinking skills, specifically comprehension, creation, reflection, and transference. We are looking forward to working with the fantastic students in Karen Koski’s class.